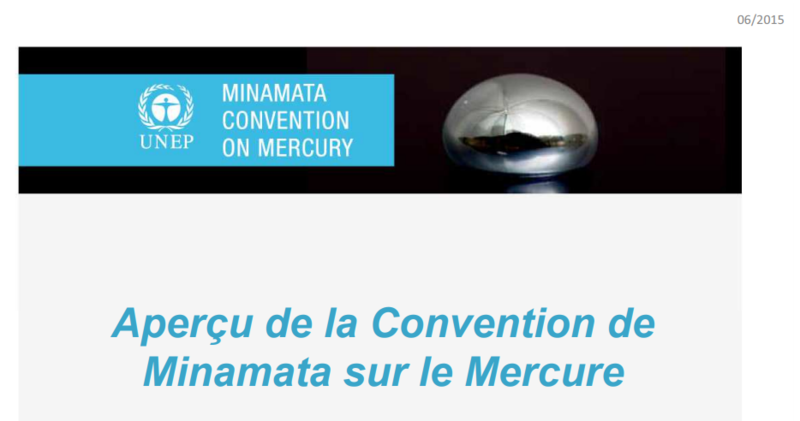 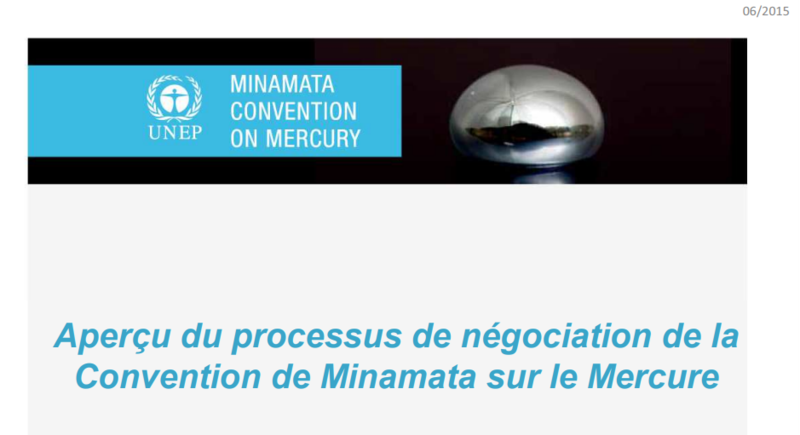 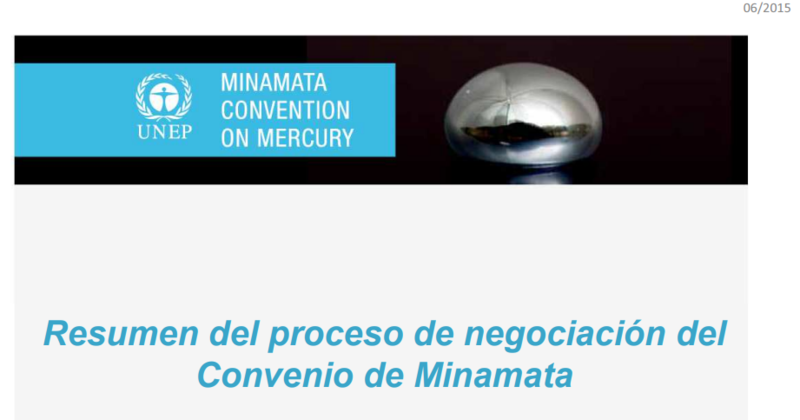 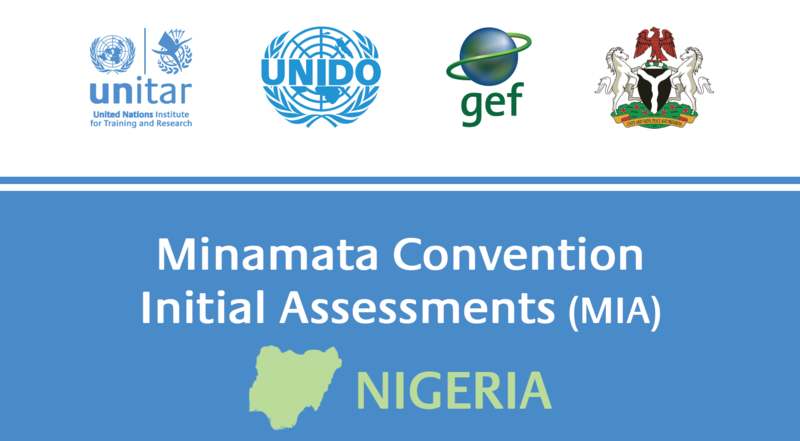 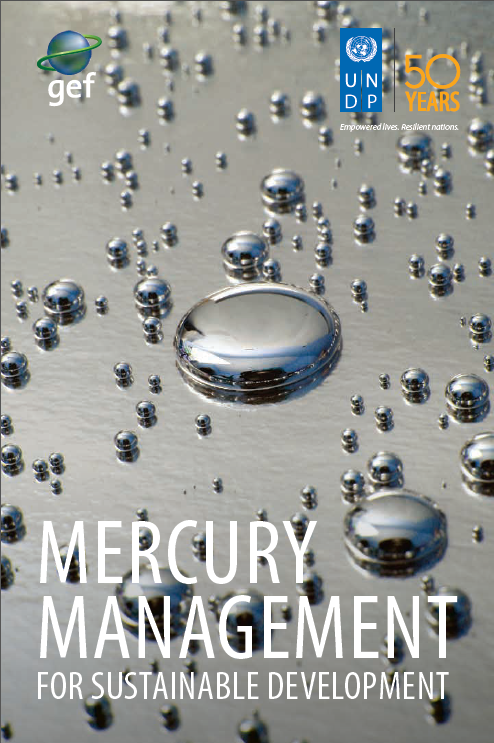 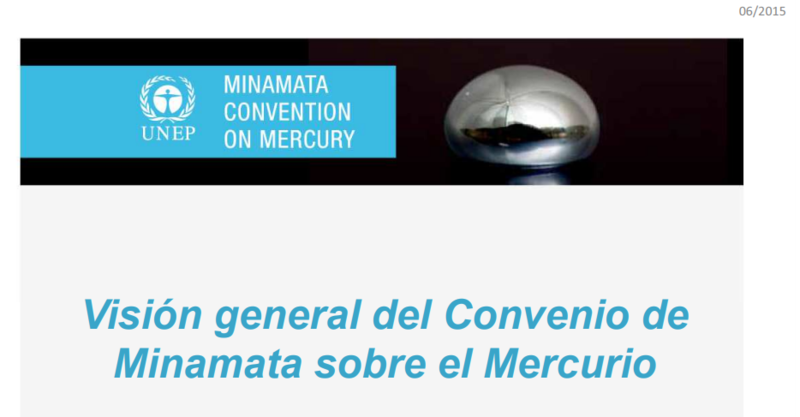 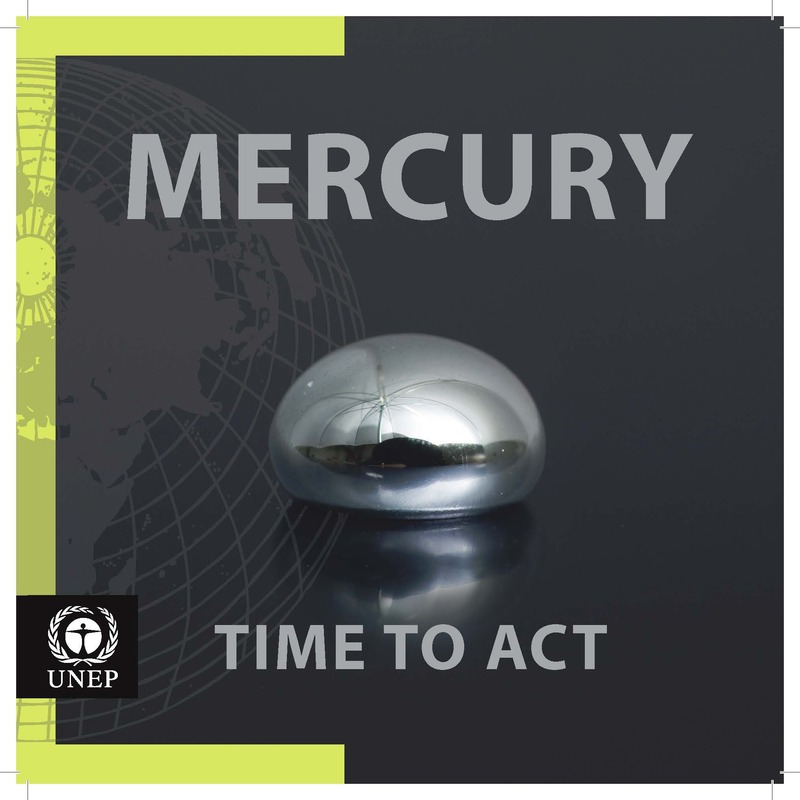 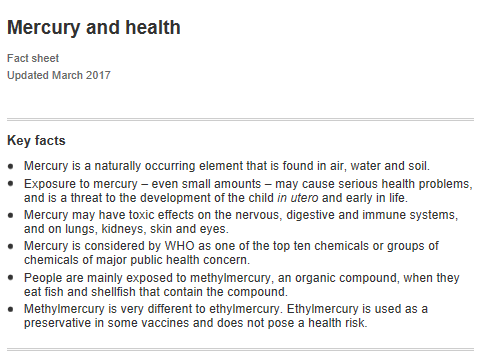 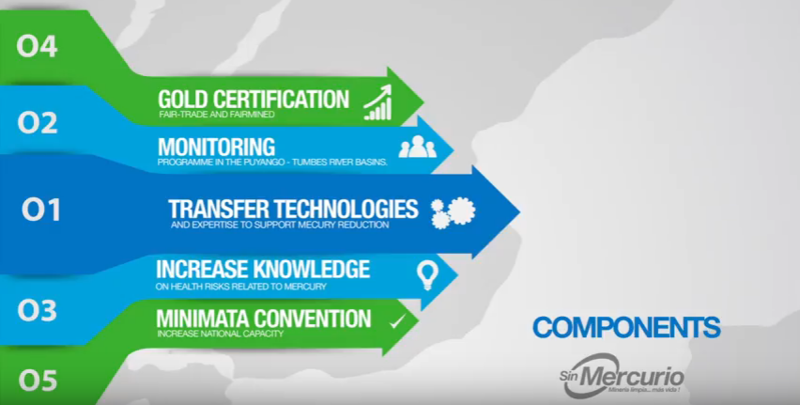 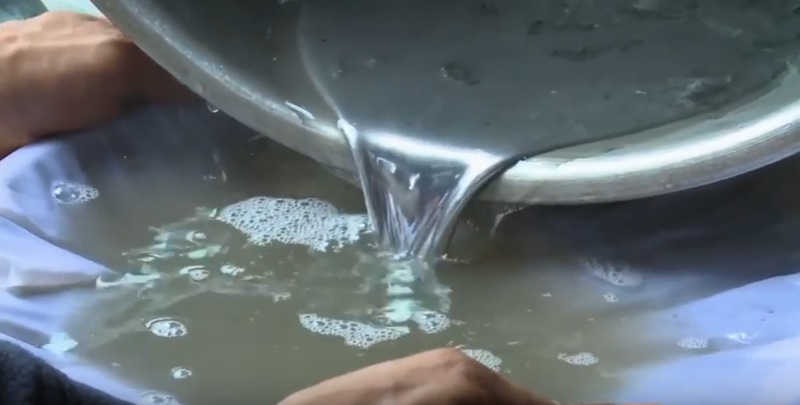 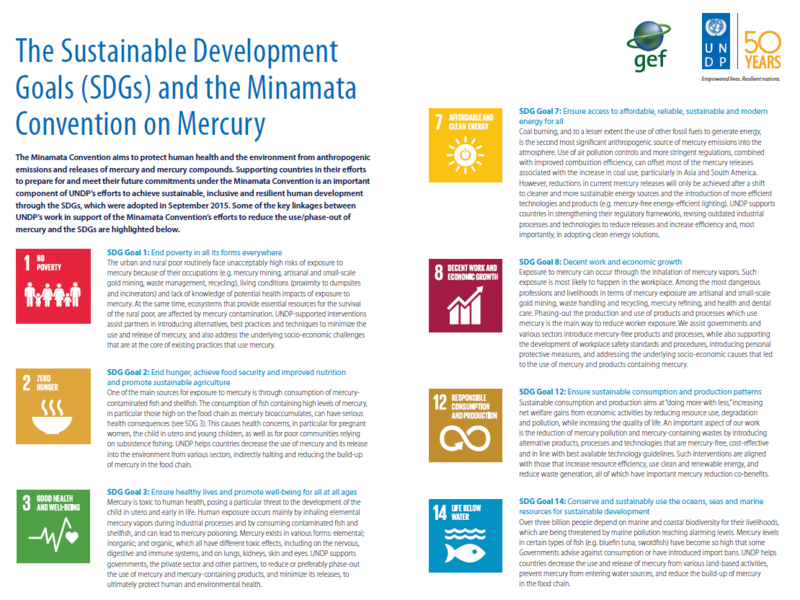 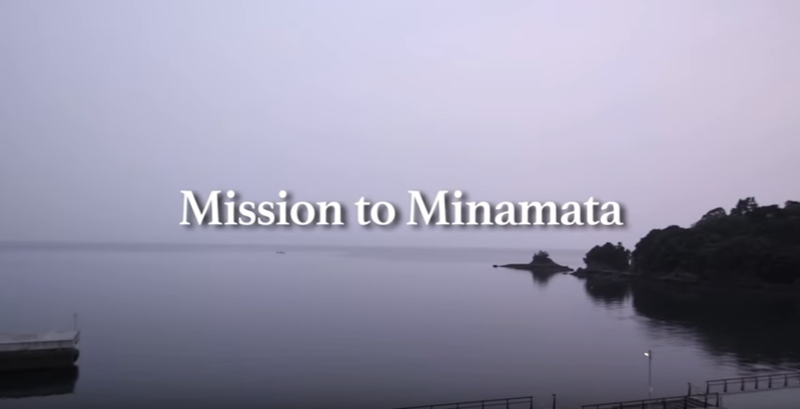 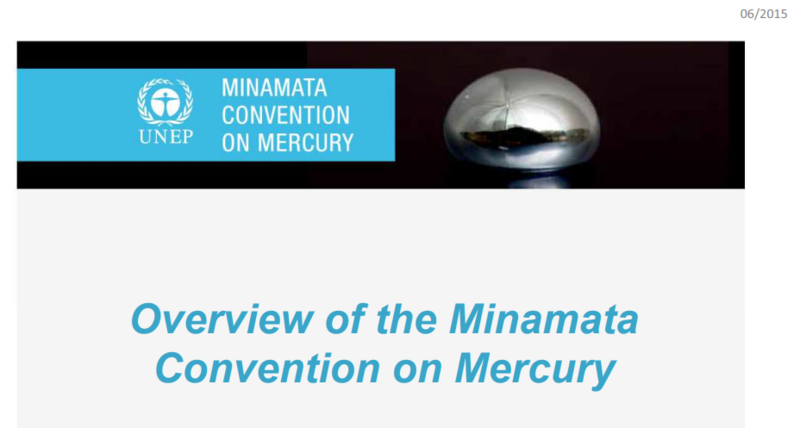 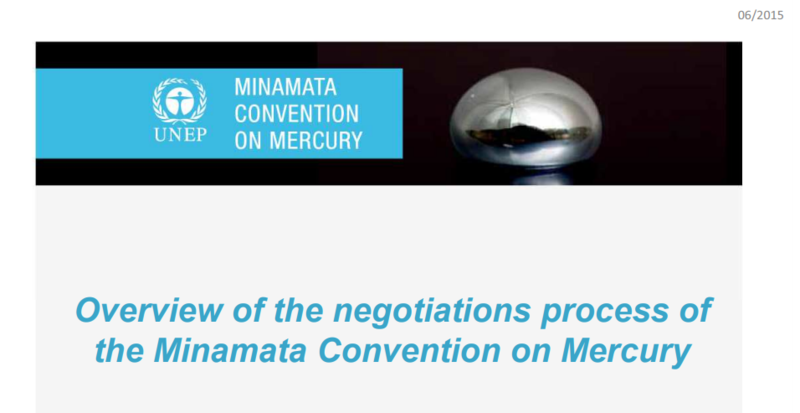 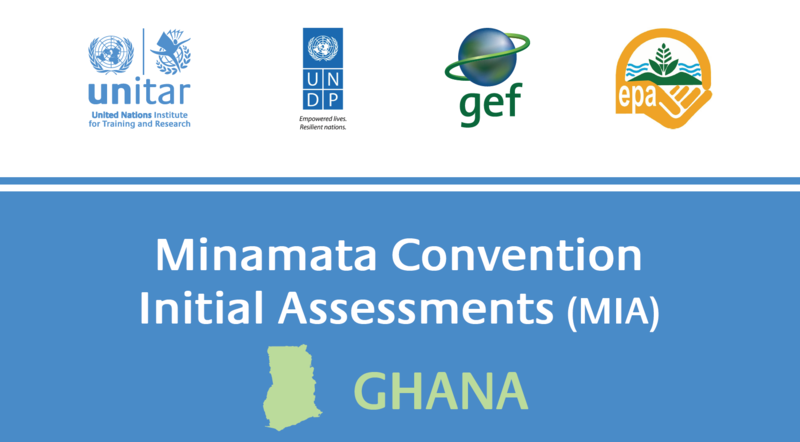 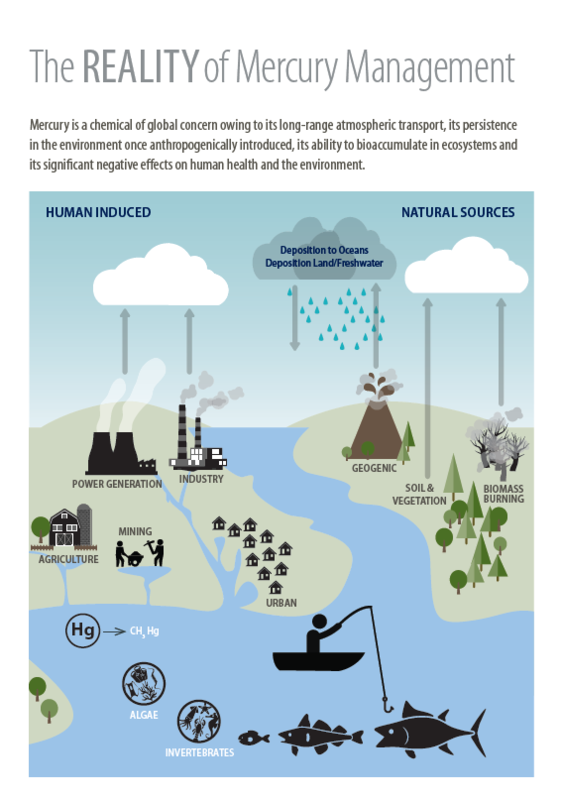 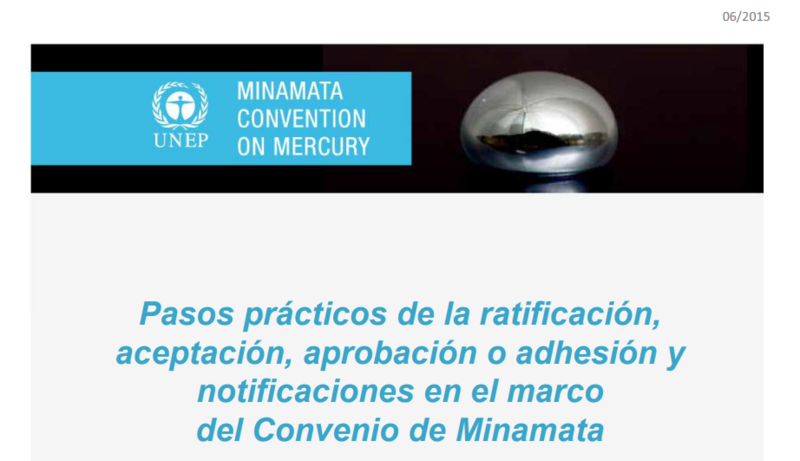 The objective of the Minamata Convention on Mercury is to protect the human health and the environment from anthropogenic emissions and releases of mercury and mercury compounds. 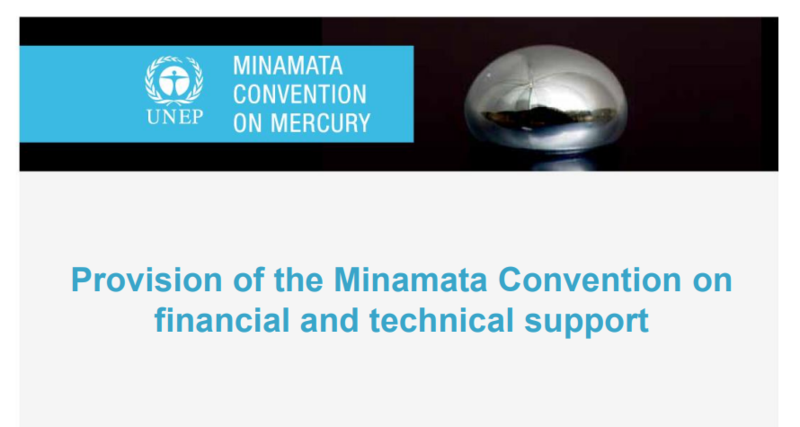 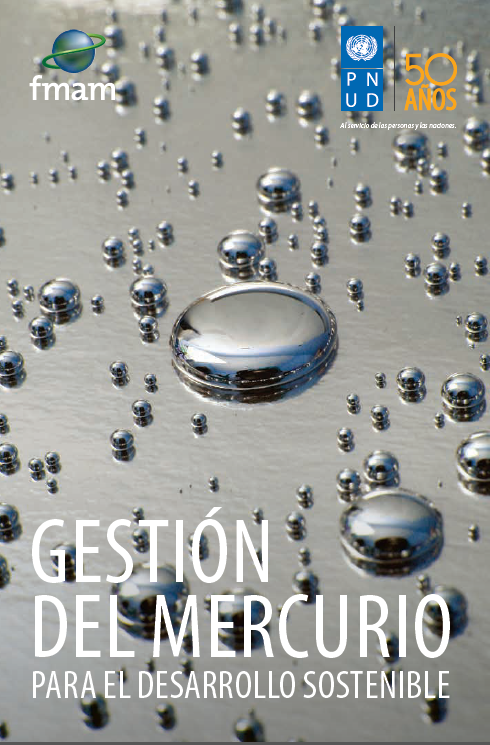 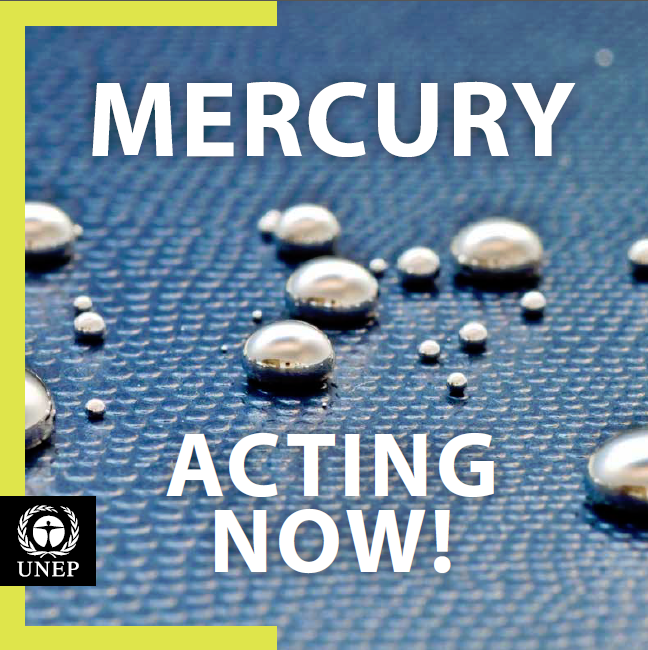 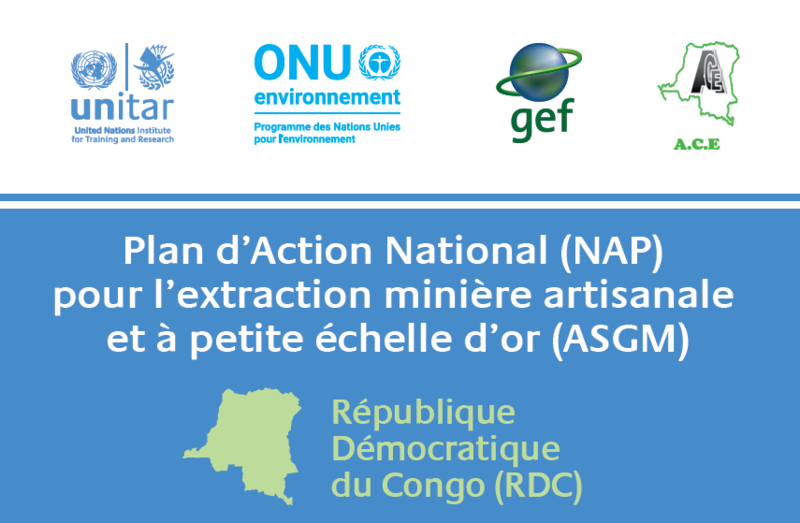 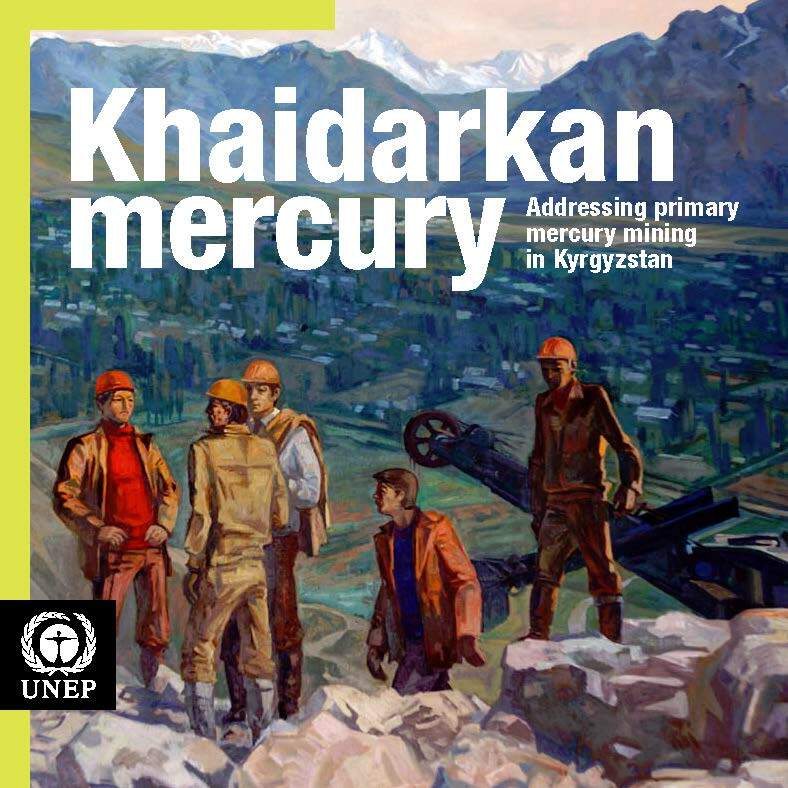 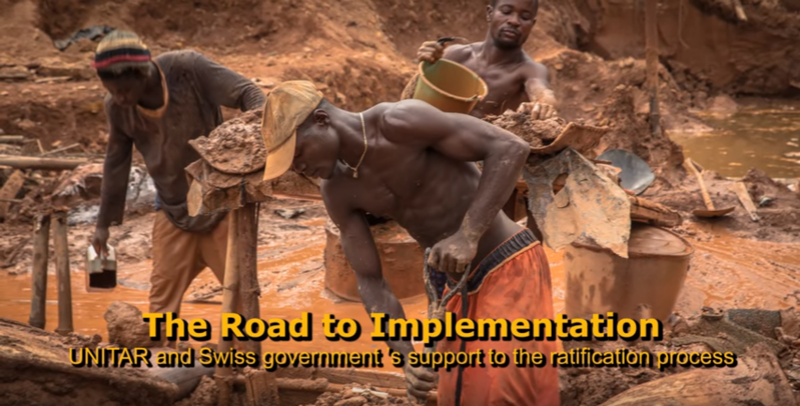 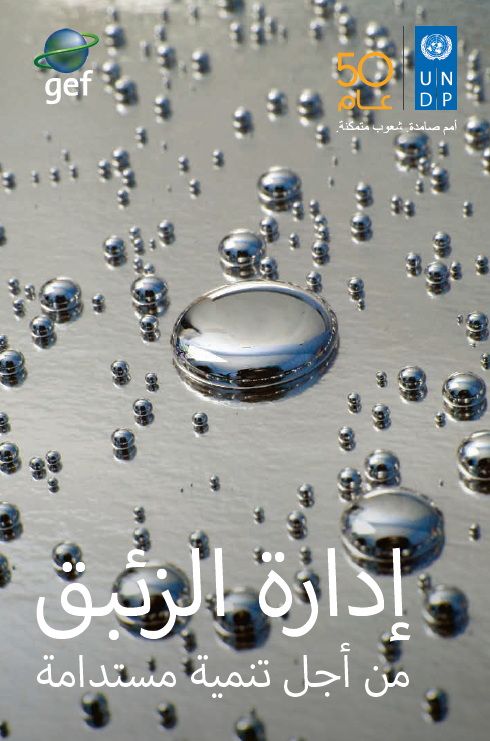 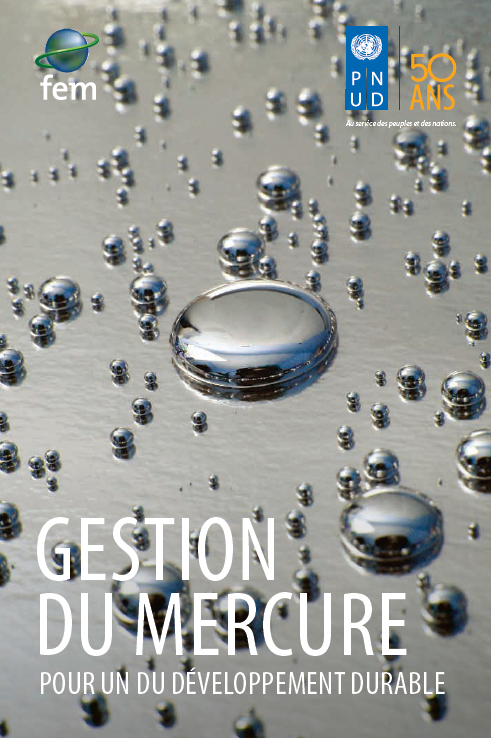 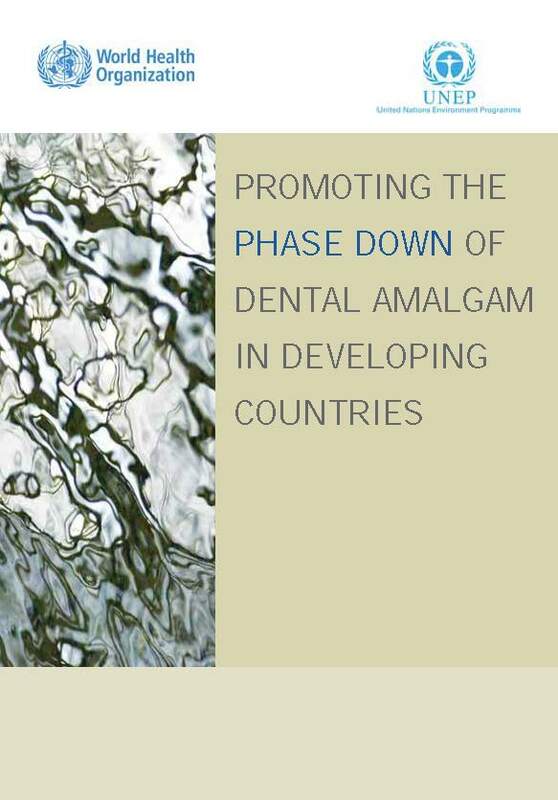 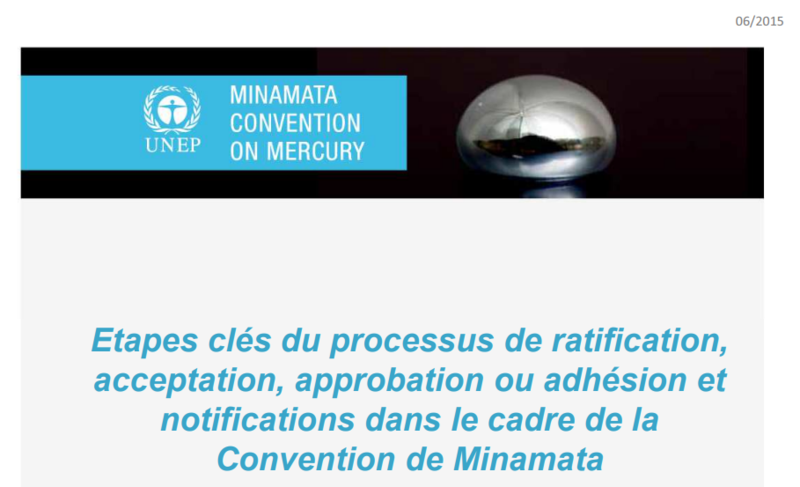 In support of this objective, the Convention contains provisions that relate to the entire life cycle of mercury, including controls and reductions across a range of products, processes and industries where mercury is used, released or emitted. 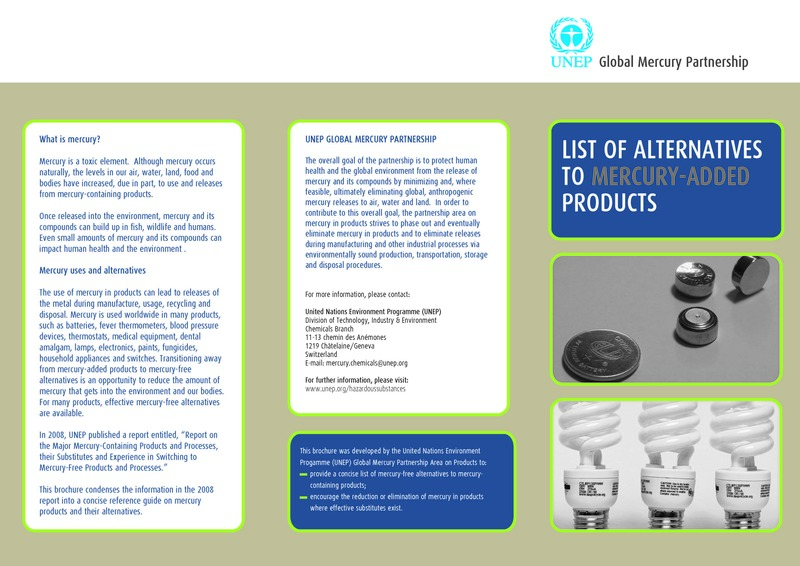 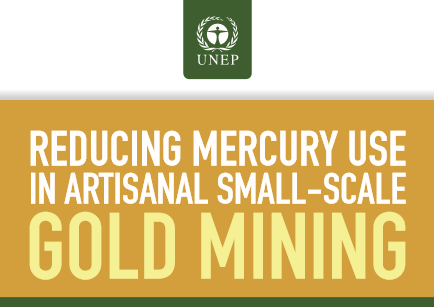 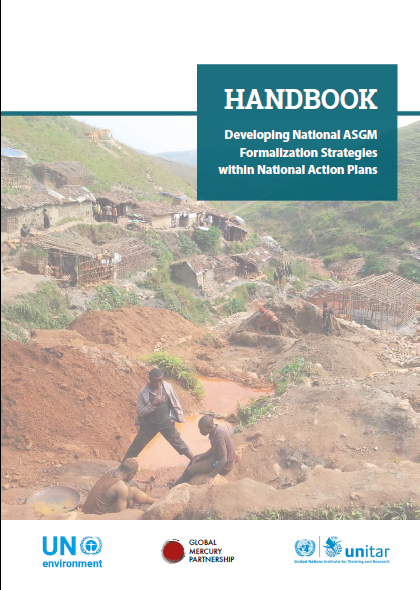 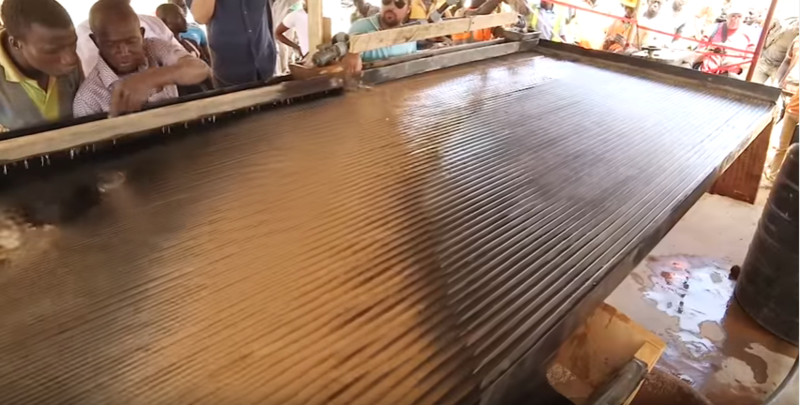 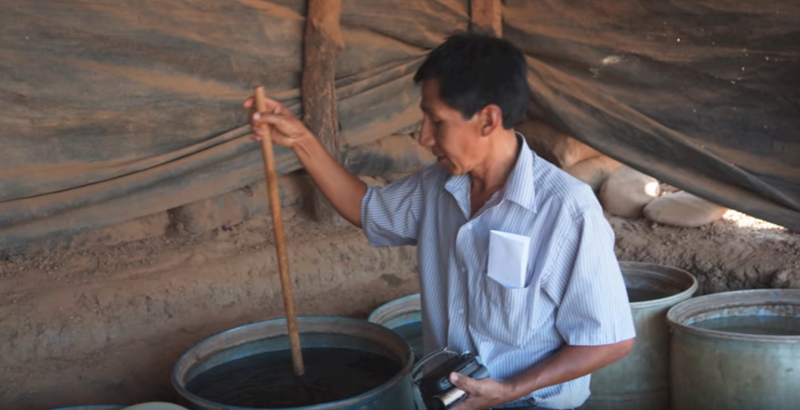 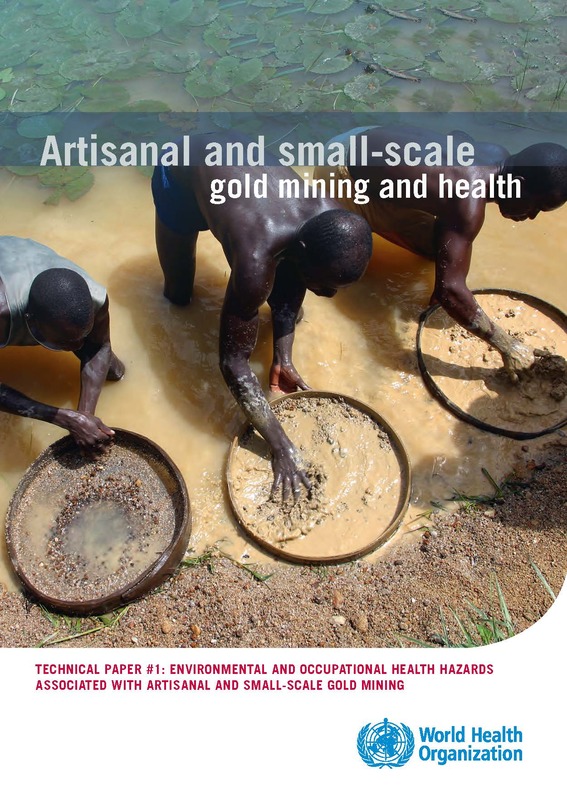 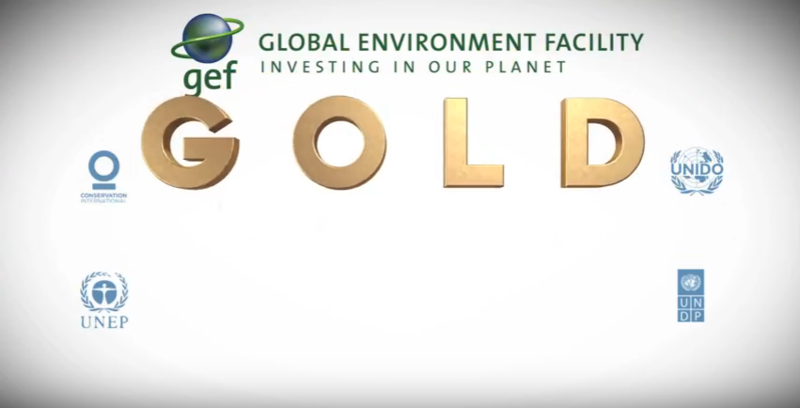 It also addresses the direct mining of mercury, its export and import, its safe storage and its disposal once as waste. 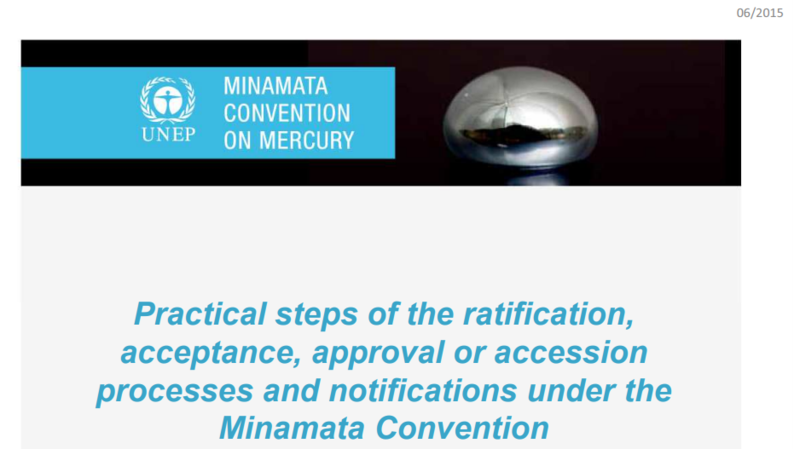 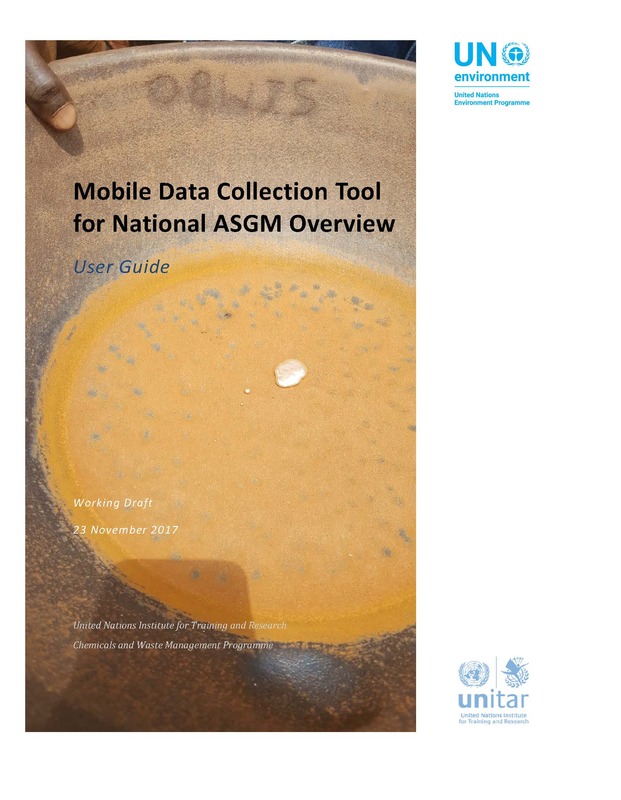 Pinpointing populations at risk, boosting medical care and better training of health-care professionals in identifying and treating mercury-related effects will also result from implementing the Convention.